The doctored photo purported to show Goldberg wearing a shirt that showed President Donald Trump shooting himself. Texas Agriculture Commissioner Sid Miller on Wednesday posted — and then deleted about five hours later — a doctored photo on Facebook that showed television personality Whoopi Goldberg wearing a shirt that depicts President Donald Trump shooting himself in the head. Goldberg previously showed her viewers the real picture, in which she’s at last year’s New York women’s march. The shirt read: “And you thought I was a nasty woman before? Buckle up, buttercup.” The photoshopped image made its rounds on the internet last year and was shared on Twitter by Barr Tuesday. Todd Smith, Miller’s campaign spokesman, told the Austin American-Statesman that neither he nor Miller knew if the doctored photo was real before it was posted to Facebook. “We post hundreds of things a week. We put stuff out there. We’re like Fox News. We report, we let people decide,” Smith told the Statesman. Miller has a history of posting fake news to his Facebook feed. In December 2016, a Texas Tribune analysis of a portion of Miller's social media history identified 10 postings of demonstrably false, misleading or unsupported information. 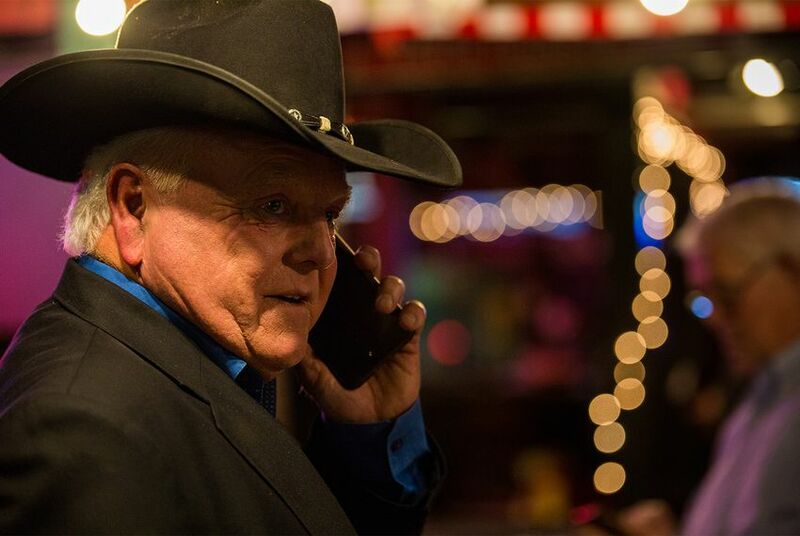 Texas ag chief Sid Miller on social media habits: "I'm not a news organization"
Sid Miller on Trump's transgender ban: "Military is not the place for leftist social experimentation"